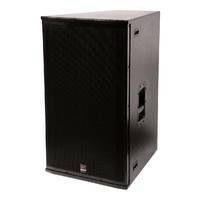 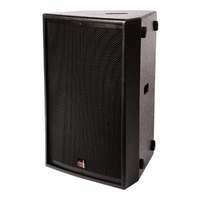 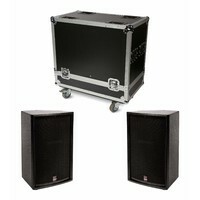 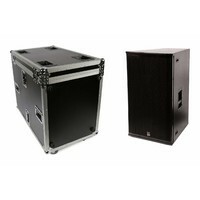 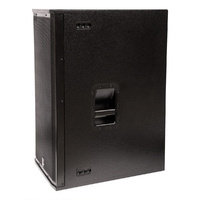 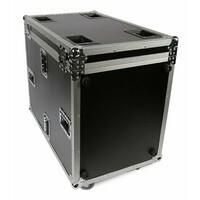 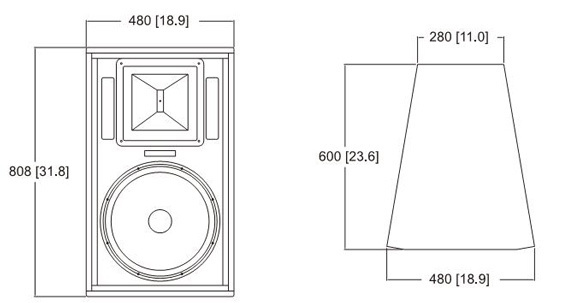 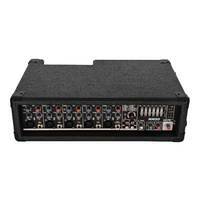 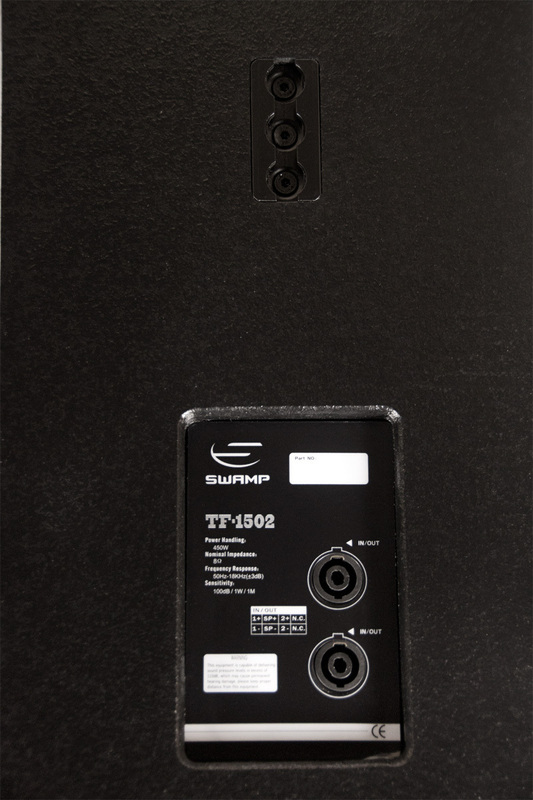 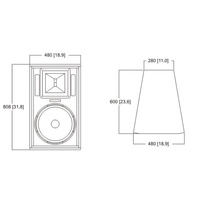 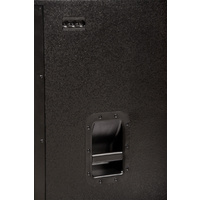 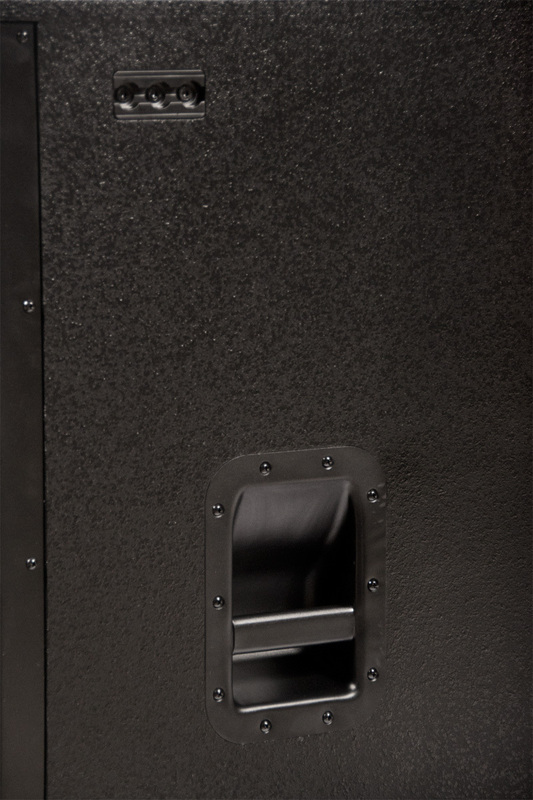 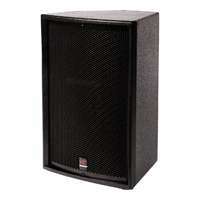 The TF-1502 is a passive 2-way, 15" loudspeaker built in a solid wooden cabinet. 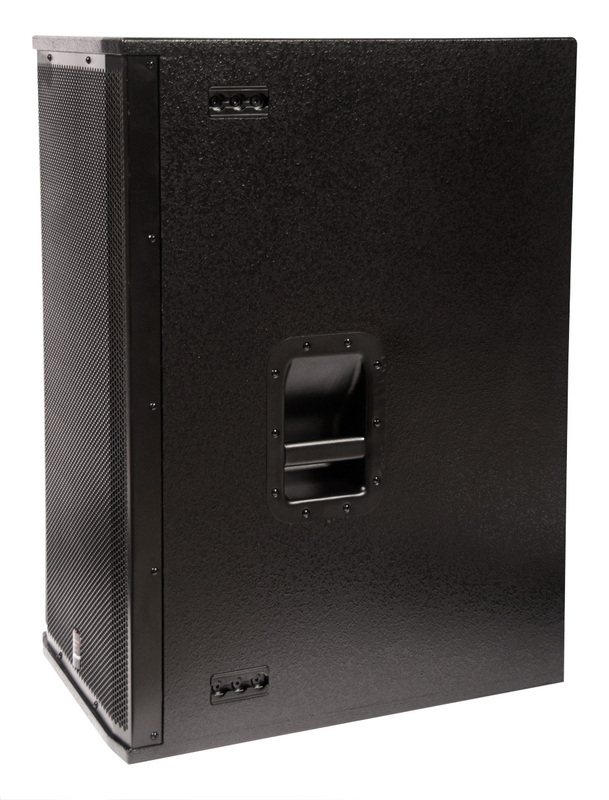 The TF-1502 is a passive 2-way, 15" loudspeaker built in a solid wooden cabinet. 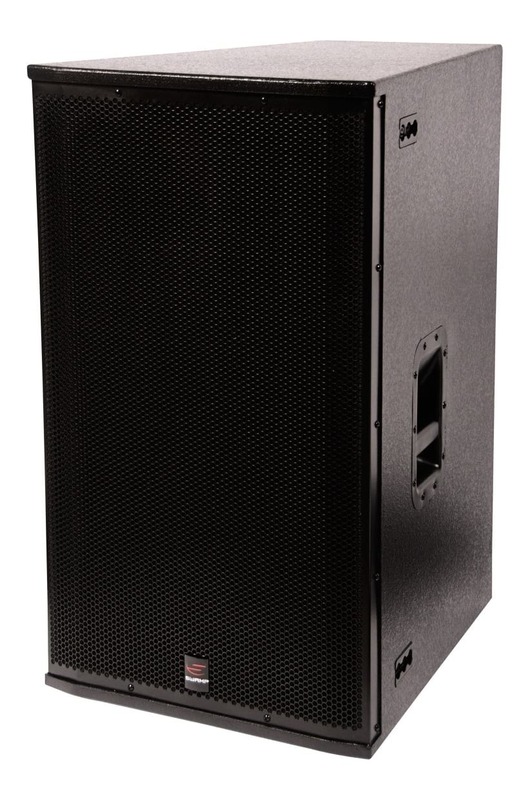 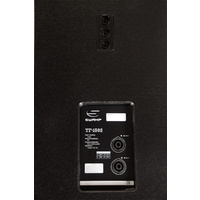 Full and solid LF combines with the powerful HF 3" voice coil making the TF-1502 ideal for high power sound reinforcement in halls and stadiums and as a FOH system in a music venue or dance club. 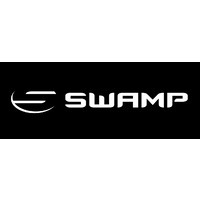 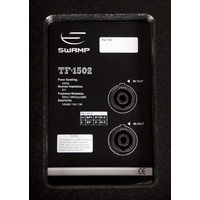 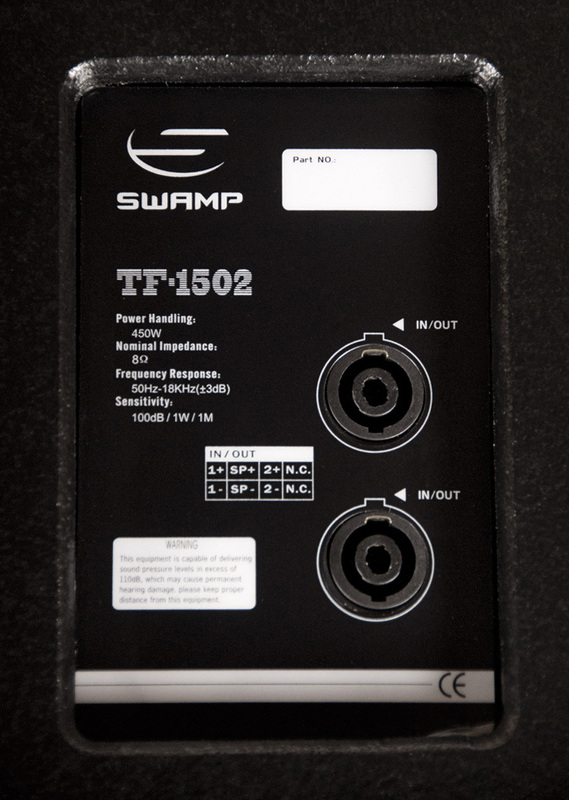 Rated at 450W RMS and 1100W PEAK (8 Ohm) and ideally matched to the SWAMP PS6.0 amp model, or can be used with any 450W - 800W power amplifier.